The year is 1937. Doug Selby is a recently elected District Attorney in Madison City, a town of modest size not far from Los Angeles. Although he’s untested, he’s very keen. A mysterious death in a downtown hotel tests his mettle in ways that couldn’t have been foreseen. The D.A. 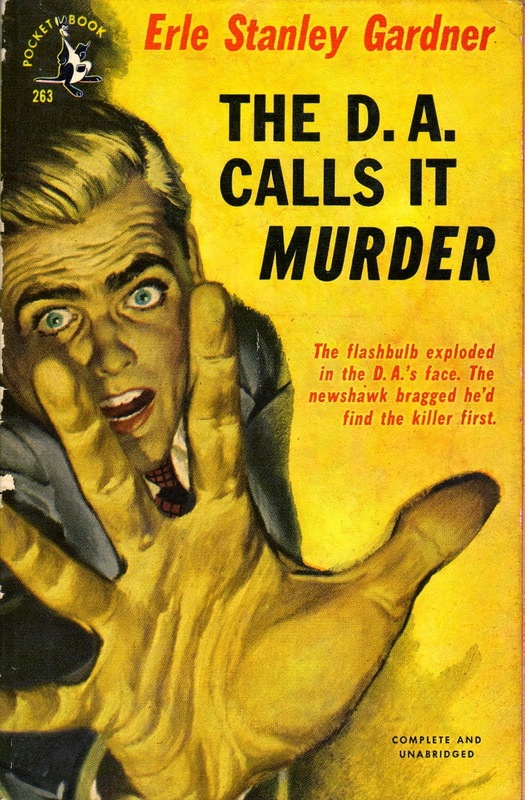 Calls It Murder is an excellent yarn, well told and bristling with the kind of snappy dialog that characterizes crime fiction of that era. More than that, it was, at least for this reader, an experience in time travel. We find ourselves in a world where telephones are not always available when and where needed, and sending telegrams is often easier – and cheaper – than making long distance calls The idiosyncrasies of typewriters can provide crucial evidence in a murder case, as can laundry marks found on the victims clothing, including his starched collars. Clever plotting was always among Gardner’s strongest skills, and the plots for the Selby books are complex, ingenious, and follow a distinct pattern in which one story thread emanates from within Madison City while a second story thread arrives in town like a visitor from the outside world. It was one of those clear, cold nights with a dry cold wind blowing in from the desert. The stars blazed down with steady brilliance. The northeast wind was surprisingly insistent. Selby buttoned his coat, pushed his hands into the deep side pockets and walked with long, swinging strides. 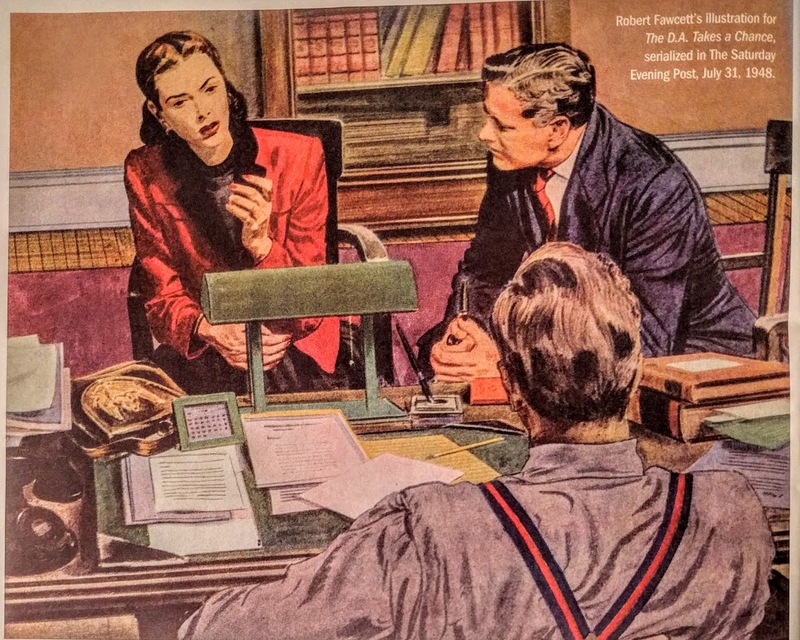 Selby is a likeable protagonist; Mallory describes him as “a handsome, pipe-puffing, remarkably even-tempered reformer….” Another character whose presence on the scene I greatly enjoyed is Sylvia Martin, the enterprising reporter and friend – possibly more than friend? – of Selby’s. (She’s rather in the Lois Lane mode.) As the novel’s setting is not far from Hollywood, show business almost inevitably manages to intrude upon the proceedings. The intrusion takes the form of the actress Shirley Arden, a seductive beauty whose connection to the hotel killing is key to unraveling the mystery. 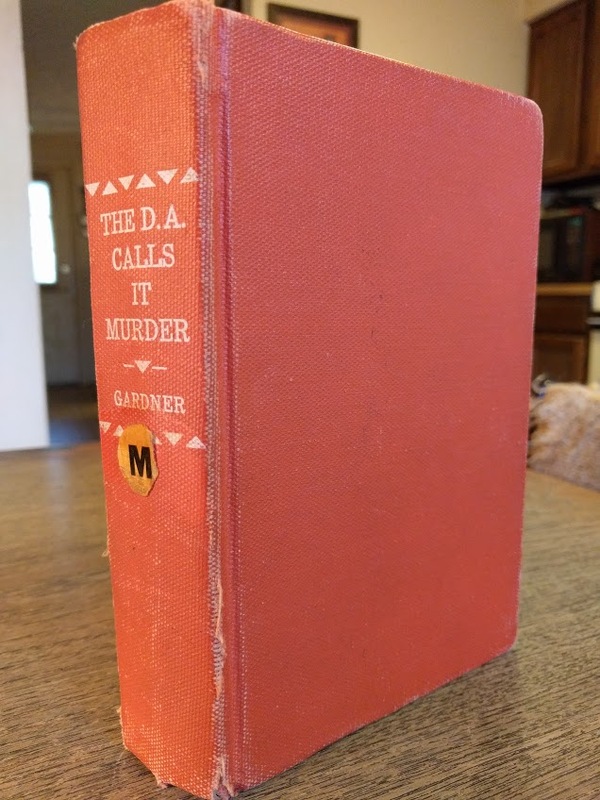 With their amazingly deft plots, lightning pacing, constant twists, and offbeat characters, Erle Stanley Gardner’s D.A. 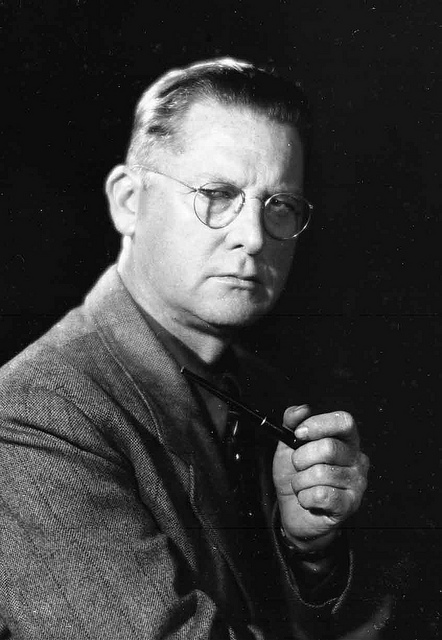 novels deserve to be better known and read. I agree completely. I’ve already got my request into Interlibrary Loan for The D.A. Holds a Candle. Am I the only one who, after reading your headline quote, thought this would be about the election results?